We get this question a lot from our members who already have a home, but are looking to move. What happens to my mortgage when I move house? So we’ve put this guide together to explain what to do about your mortgage when you’re buying somewhere new. The starting point for a lot of people is to see if you can move your existing mortgage to your new home. This is generally more suitable for you if you have a great deal on your existing mortgage that you want to try to take with you. STEP 1: Is my current mortgage portable? Check your mortgage terms and conditions to see what it says about porting, or moving home. A lot of mortgages are portable, but there are usually still lots of conditions attached, so don’t assume that it’s the easy option! STEP 2: Will I still qualify? Even though you're sticking with your same lender, you'll still need to apply to port your mortgage and go through the lenders' usual affordability assessment. It's effectively like re-applying for the mortgage. So don't assume that your lender will automatically say yes. Mortgage affordability rules have got much tighter since the financial crisis. So if you got your last mortgage a while ago then be prepared for much stricter lending criteria that you'll be scored against. It's worth doing all you can to put yourself in the best possible financial health before you enquire about porting, to give you the best shot of meeting your lender's new criteria. That means cutting down on your outgoings, making sure you don't have too much other debt, and ensuring your mortgage payments (and any other loans or credit cards with the bank) are up to date. If your personal situation has changed (perhaps you're now self-employed, or on one income instead of two) then this could affect your ability to port. STEP 3: Cheaper or more expensive house? If you are buying a cheaper next property, then you'll probably be downsizing your current mortgage too. That sounds great, in theory, but could trigger early repayment charges. That's because the bank is literally banking on being able to charge you interest on the full amount of your mortgage. If you now don't need to borrow as much, it loses out on interest. So it tries to recoup that lost interest in early repayment charges. 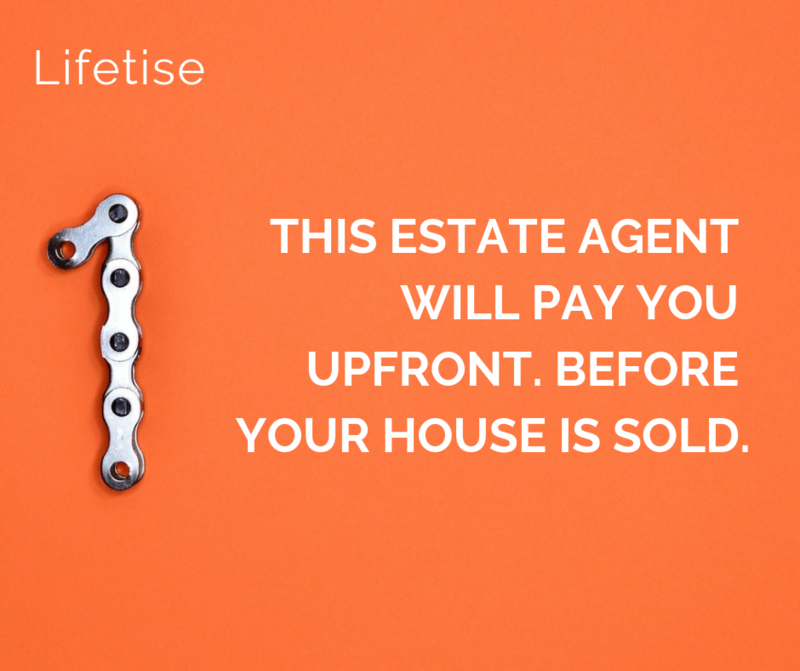 These can be costly - often between 1% - 5% of how much you still owe on your mortgage as at the porting date. If you're spending more on your next house (which most of us are), then chances are you're going to need a bigger mortgage than your current one. So you will either need to ask your existing lender to increase your mortgage, or you will need to take out a second mortgage with a different lender. The main thing to watch out for is how your mortgage interest rate might change. The % interest you pay is tied to your LTV (that's your loan to value ratio - or the amount of mortgage you need as a percentage total value of the new property). It's the flip side of your deposit amount (so a 20% deposit = an 80% LTV). The general rule is that a higher LTV means a higher interest rate, because the bank is taking on more risk. Often when you’re moving to a more expensive home, you’ll find that your LTV goes up too, which means that you’ll be paying a higher interest rate on your mortgage, which increases your monthly repayment amounts. Use Homefinder to give you an estimate of what your new mortgage interest rate might be (and what that means for your new monthly mortgage payments), then speak to your lender or a mortgage advisor to get a detailed quote, so you don’t get caught out. STEP 4: Can I get a better deal elsewhere? Don't assume that porting is the best deal. Depending on the answers from steps 1 - 3 above, by the time you factor in early repayment charges, or a higher rate of interest because you're borrowing more, the deal could no longer be competitive. It's always worth checking what your options are on remortgaging, so you're not paying more than you need to. When you took out your original mortgage, you agreed to borrow a fixed amount over a fixed period of time (e.g. £200,000 over 25 years). If you don’t need that same amount of mortgage for your new house (i.e you only need a smaller amount, because your new house is cheaper), then you might have to pay some early repayment charges on your mortgage. That’s because downsizing your mortgage to match your downsized property is effectively like repaying your mortgage early. Instead of paying back the money you borrowed early, you’re now taking less money from your lender - but it has the same effect on the lender. In standard early repayment, you’re reducing the mortgage time period (so you’d pay off your £200,000 mortgage in 20 years instead of 25 years). In downsizing, you’re reducing the amount of the loan (now you only need to borrow £120,000 over that 25 years). Either way, it means that the lender doesn’t get to charge you interest on the full mortgage amount, for the full term (which is how they make their money). So most of them charge early repayment penalties to recoup some of that lost interest. How does my LTV affect my mortgage interest rate? Step one is to calculate is the amount of deposit you will have to put into the new home. That deposit will be made up of your savings and the equity that you get from the sale of your existing home. That amount of deposit determines your loan to value ratio (LTV) for the new property (i.e. the amount that you need to borrow on your new mortgage as a percentage of the total value of the new property). LTV in turn determines what interest rate you get on your mortgage. The general rule being that a higher LTV means a higher interest rate. Often when you’re moving to a more expensive home, you’ll find that your LTV goes up too, which means that you’ll be paying a higher interest rate on your mortgage. Taking our example again, you originally bought a 2 bed flat for £250,000 with a £50,000 deposit. So your deposit represented 20% of the house value, and your LTV was therefore the rest (80%). When you took out your mortgage, an 80% LTV got you a 2% interest rate. You now want to trade up to a 4 bed house for £500,000. If you want to keep the same interest rate, you would need your deposit to be 20% of £500,000 (so £100,000). Sometimes this is possible, if the value of the house you’re selling has increased (in our example, you would need it to have increased by £50,000), or if you have managed to save up more money to put towards the deposit. Otherwise, you will have a lower LTV and your lender might raise the interest rate. If you can't or don't want to port your mortgage, then you'll need to get a new mortgage to replace your existing one. This means ending your current mortgage. STEP 1: Will I have to pay early repayment charges? You can leave your current mortgage at any time, but the earlier that you leave, the higher the early repayment charges that you'll pay. Generally, the best time to leave your current mortgage is when your introductory offer has expired and your lender has switched you onto their standard variable rate (SVR). A SVR is usually a much higher rate of interest than under your introductory offer. So you should think about remortgaging 6 months before you flip into SVR (and this rule applies to all mortgages, even if you're not moving home). Some lenders don't charge early repayment fees when you're on their SVR, so check your small print in your mortgage documents. STEP 2: What about other fees? Most lenders charge an exit fee (also called a final fee, or deeds release fee) when you close your mortgage with them. This is usually a few hundred pounds. Check whether you already paid this at the time you took out the mortgage, as some lenders make you pay it upfront. If not, you'll need to add this to the overall costs of switching your mortgage. You will also have the usual fees to pay when you take out your new mortgage (arrangement fees and valuation fees). STEP 3: How does the remortgaging process work? Remortgaging is pretty much the same process as when you first apply for a mortgage. 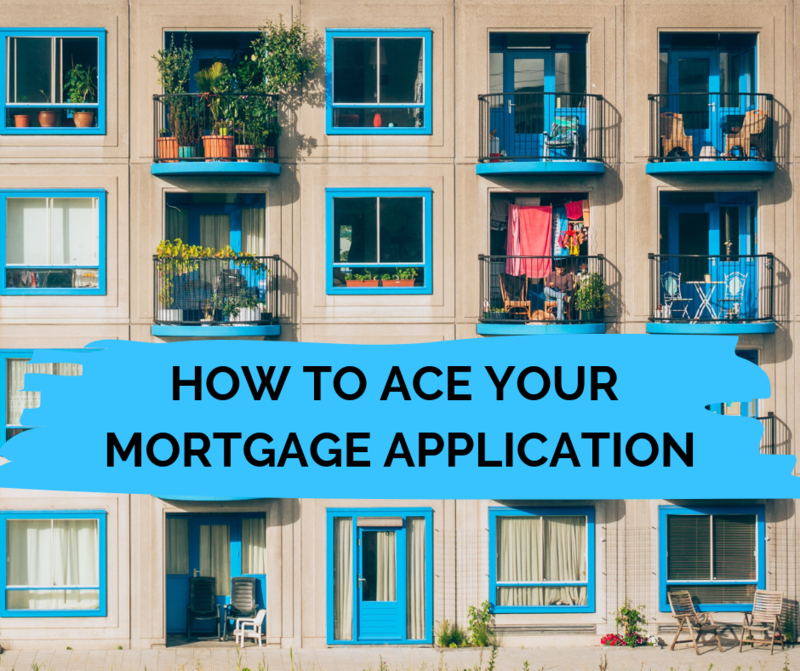 Especially if you are switching to a new mortgage provider, you should expect to go through the same application process. 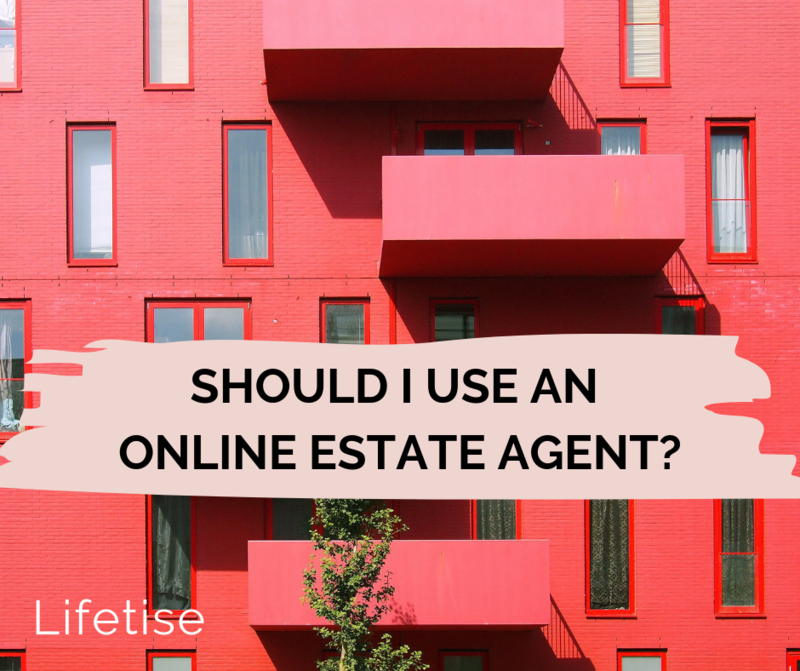 So be prepared for the questions that the lender will ask you (about your income and expenditure). Make sure you have all of the documents that they ask for and check your credit score before you start the process.